Following our rebrand of Dandelion, a core strategic implementation was the development of a new website to showcase the offering and drive enquiry. Thump wanted to emphasise the sophisticated culinary offering of Dandelion throughout the website. We had some great photography that has been used throughout the site in order to showcase their catering and event services. 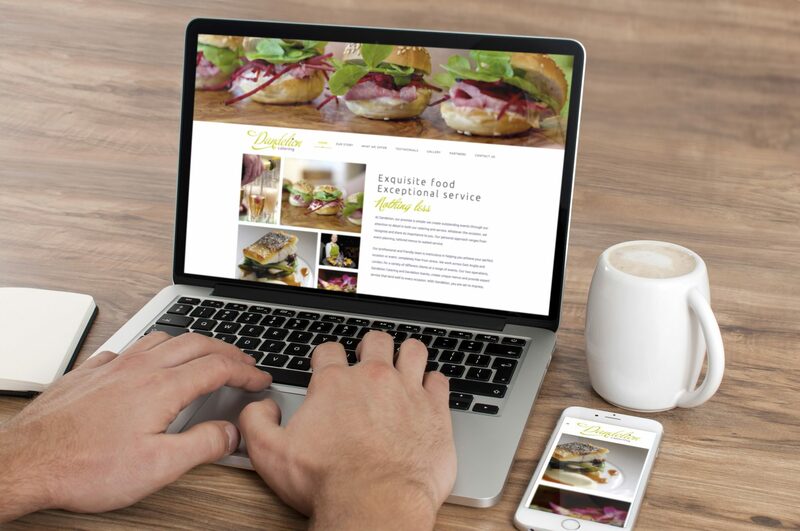 With video marketing becoming incredibly important, Thump created a video of both Dandelion Catering and Dandelion Events as the initial impact into the site. The website has been optimised with many design and functionality features, including a booking forms, parallexes, sticky menu and a lazy scroll. See their new website here. Dandelion’s only complaint is now they’re growing exponentially, and are too busy!